Today, we take a look at Ancestors: The Humankind Odyssey, the upcoming survival game from Panache Digital Games. The studio name might not ring any bells, but the name Patrice Désilets might. He's the designer behind the original Assassin's Creed. 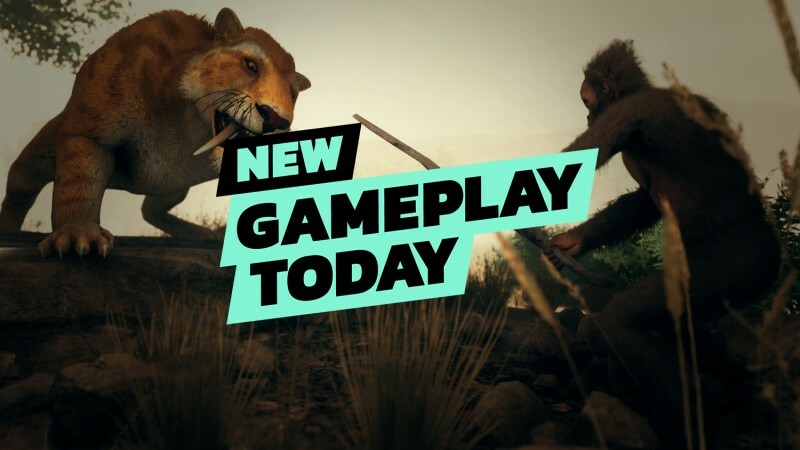 Elise recently played Ancestors, and came back to the office with a bunch of footage of her ape clan and its attempts at surviving in this crazy prehistoric world. Watch the video to see her clan fight off predators, as well as hunger, fear, and a bunch of other threats. Apparently, it wasn't easy to be an ape back then. Ancestors: The Humankind Odyssey is coming to PlayStation 4, Xbox One, and PC later this year.